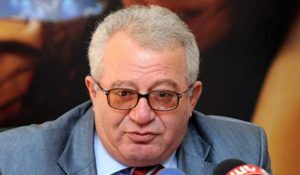 In case of a ban on imports of agricultural products from Turkey, the Armenian market will hardly be able to meet domestic demand, said Hrach Berberyan, the head of the Agriculture Union of Armenia, told media. After a four-day war in April, official Yerevan has still been considering the possibility of a ban on the import of goods from Azerbaijan’s ally Turkey. It is especially related to products which, according to the Ministry of Economy, threaten the economy of the country in terms of quality and competitiveness. “I do not think that the ban on imports of Turkish agricultural products would be right for us, especially when we are not in a state of war with that country. In the course of time we will understand that we should not be isolated from the world, and the free market is the most important thing in the economy.” said Berberyan. According to Berberyan, Turkish goods are imported to the Armenian market because of their low price. “Unlike our products, Turkish tomatoes and cucumbers are grown in greenhouses with plastic covers, without heating, which significantly reduces their cost. Heating in turn forms a large part of the product cost price,” Berberyan said. He added that Armenian farmers are trying to tackle the problem with expanding greenhouse areas, introducing modern greenhouses, one square meter of which gives 2 -3 times higher yield than one square meter of old Soviet greenhouses. The union chairman also spoke about another problem which has contributed to the abundance of Turkish agricultural products in Armenia. 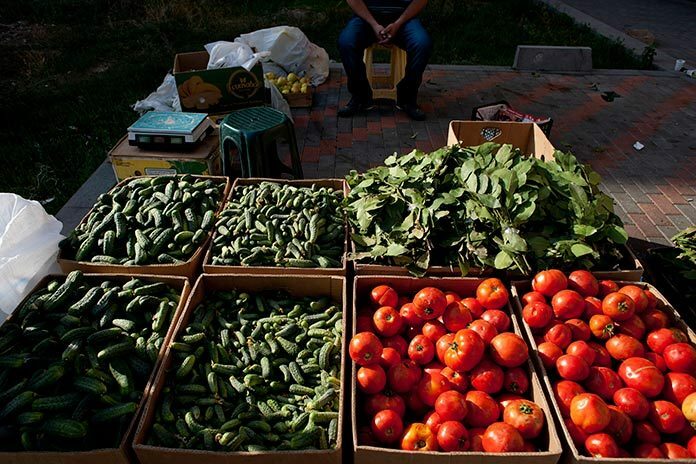 “Last year we had 65 days of drought in the province of Shirak: two days in succession the temperature did not fall below 40 degrees (104 F), which is why we lost most of the potato crop in Shirak,” he said. Berberyan added that this year’s early potato yield in the Ararat plain will soon push Turkish and Iranian early potatoes from the Armenian market.